The ability for people to collaborate is mission-critical for any organization. But with employees dispersed between offices or even countries, how can this be done? Video conferencing is the solution. Project meetings, sales meetings, and product development meetings are just a few of the ways video conferencing can help your organization increase productivity and teamwork. 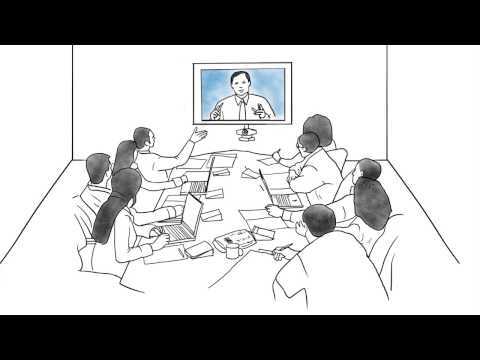 Video conferencing plays a role beyond the office. Doctors can meet with patients, teachers can meet with students, and salespeople can meet with clients. To be effective, your video conferencing solution needs to be easy to use, reliable, and incorporated into your everyday work flow. Connectivity Point can help identify the video conferencing solution that is right for you. Contact us today to discuss video conferencing or to schedule a site visit.